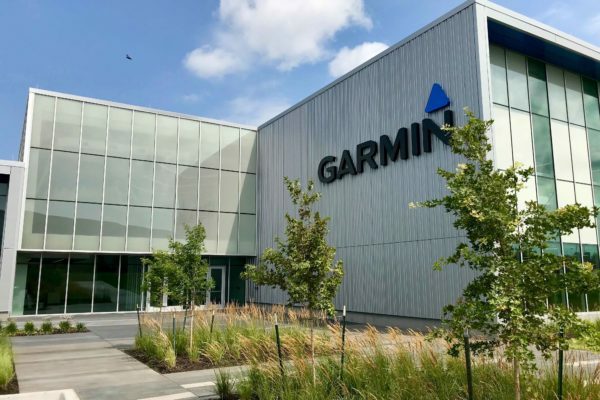 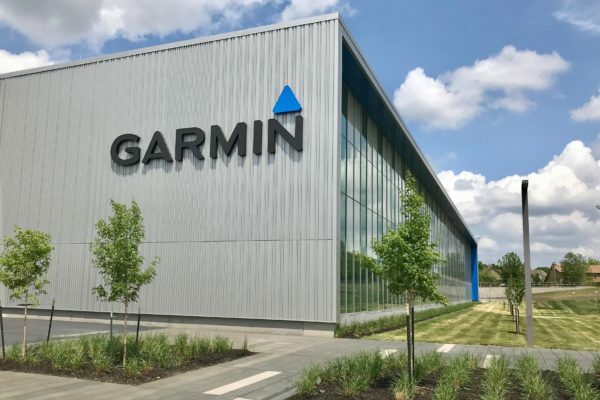 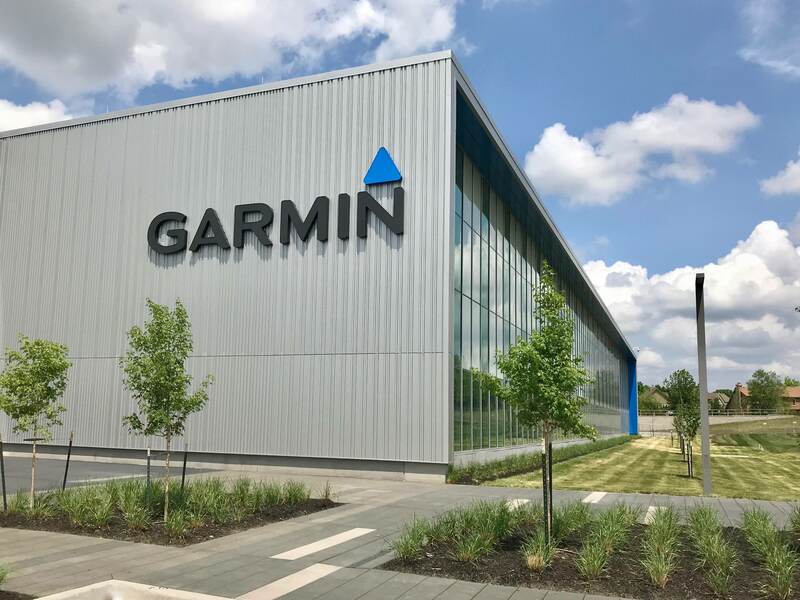 As with previous projects, the team of GouldEvans Architects and McCownGordon Construction approached SSM to work in a Design / Build capacity for the latest phase of Garmin’s expansion efforts. 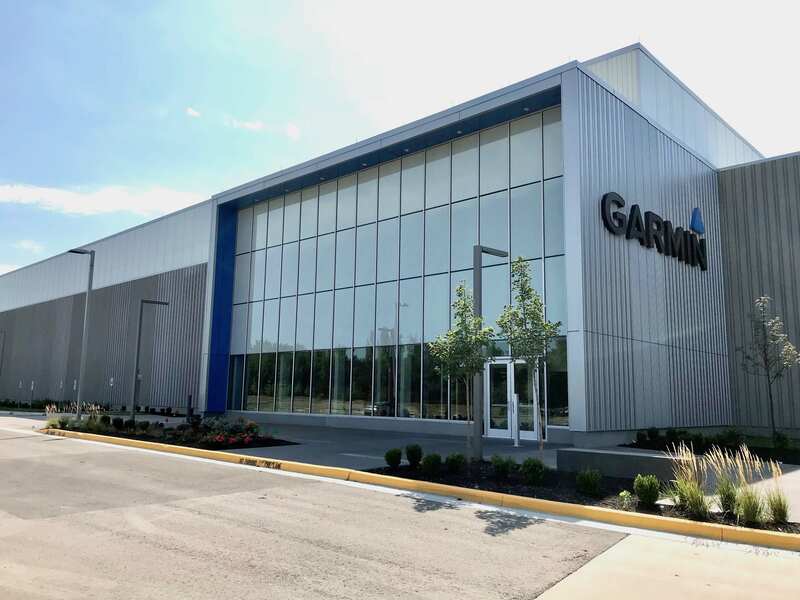 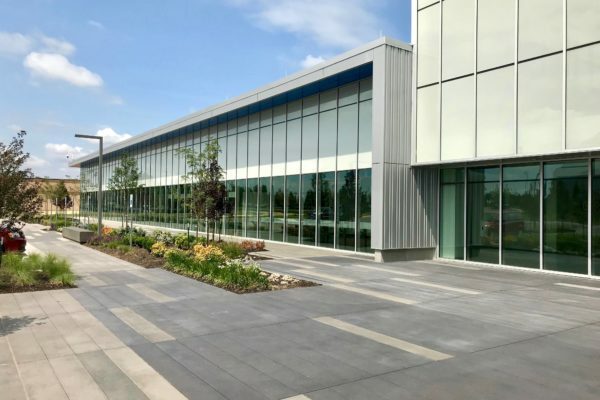 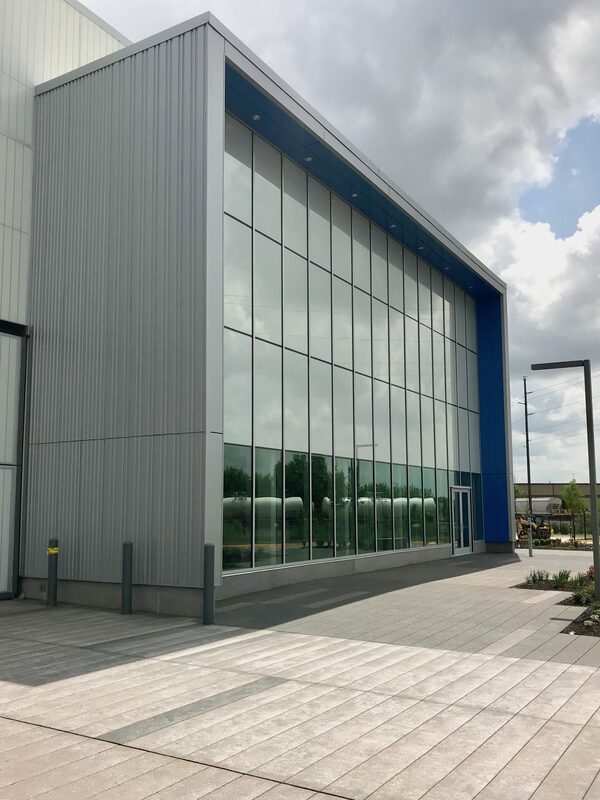 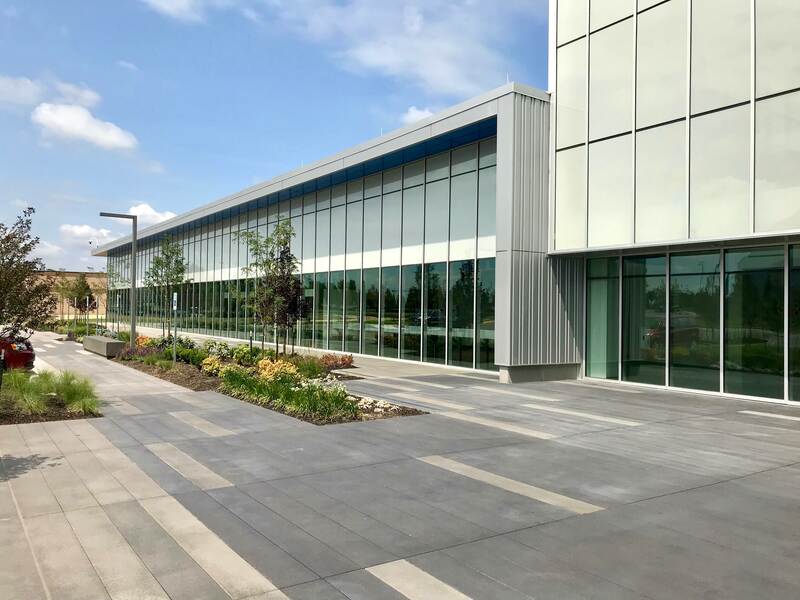 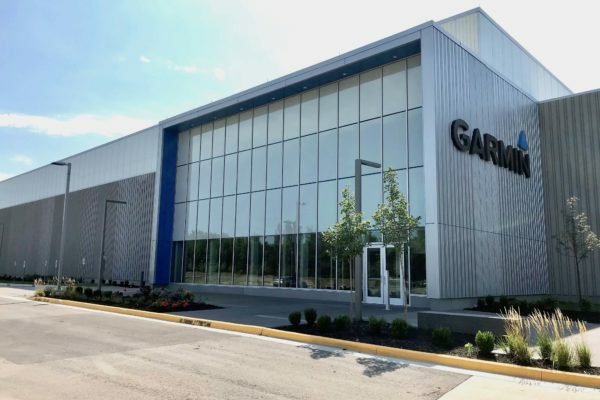 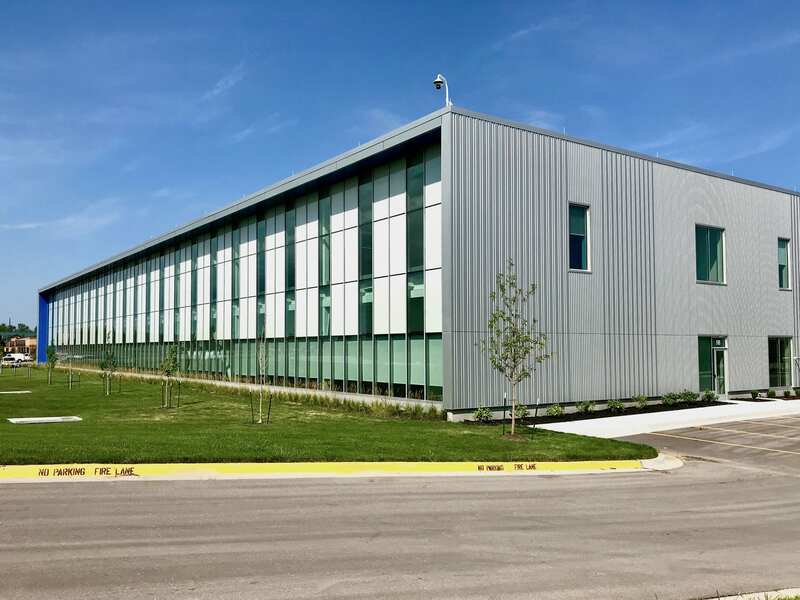 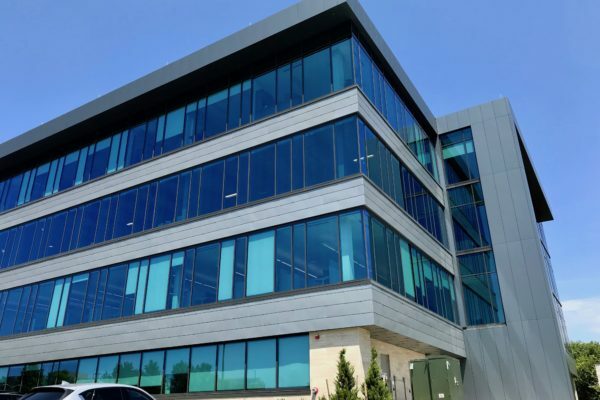 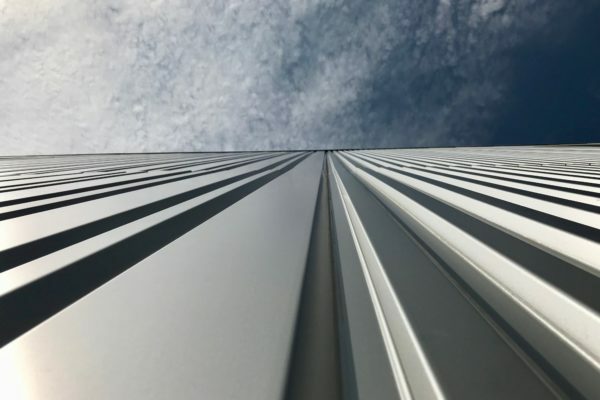 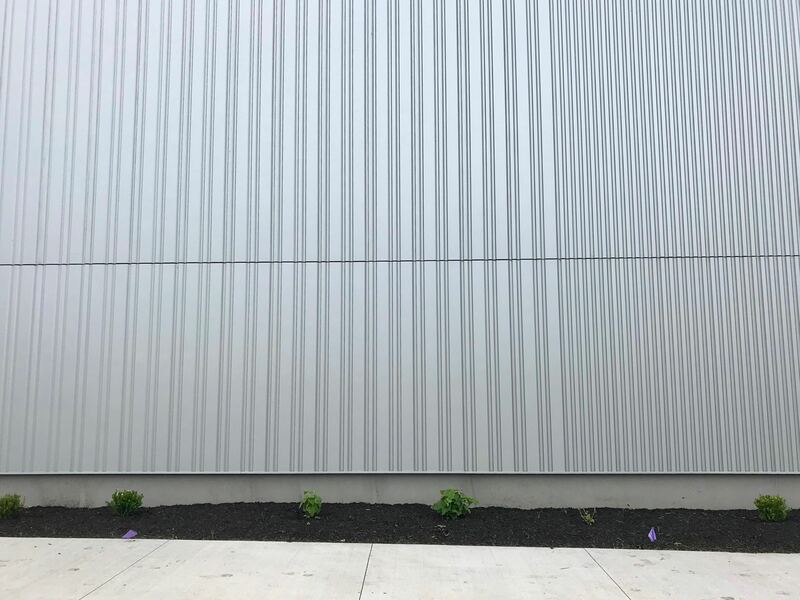 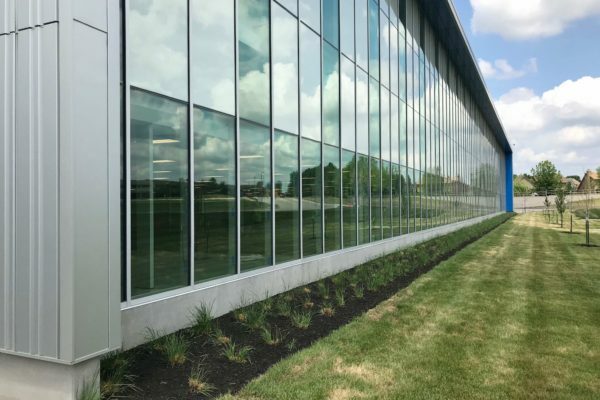 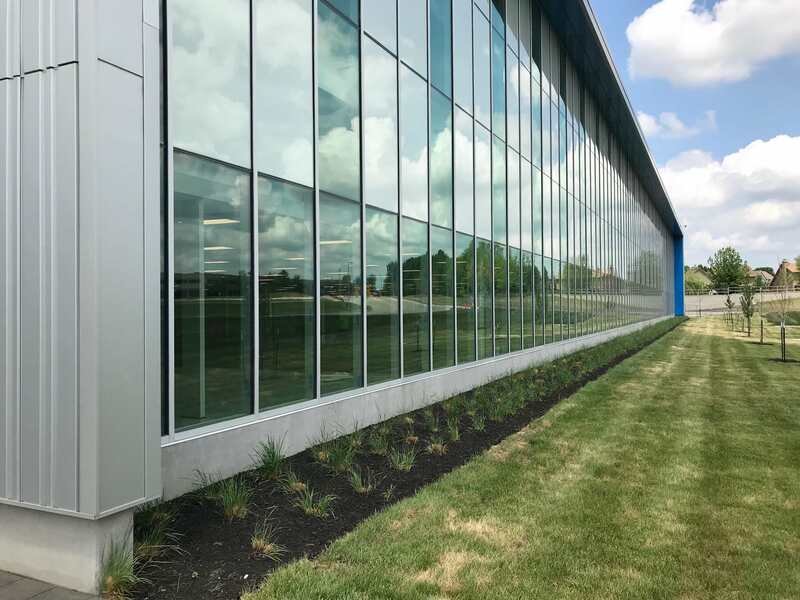 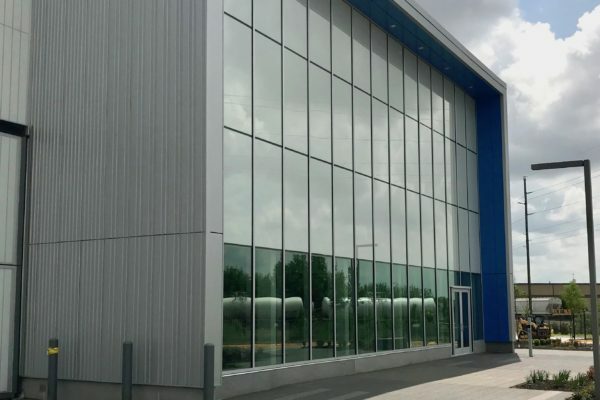 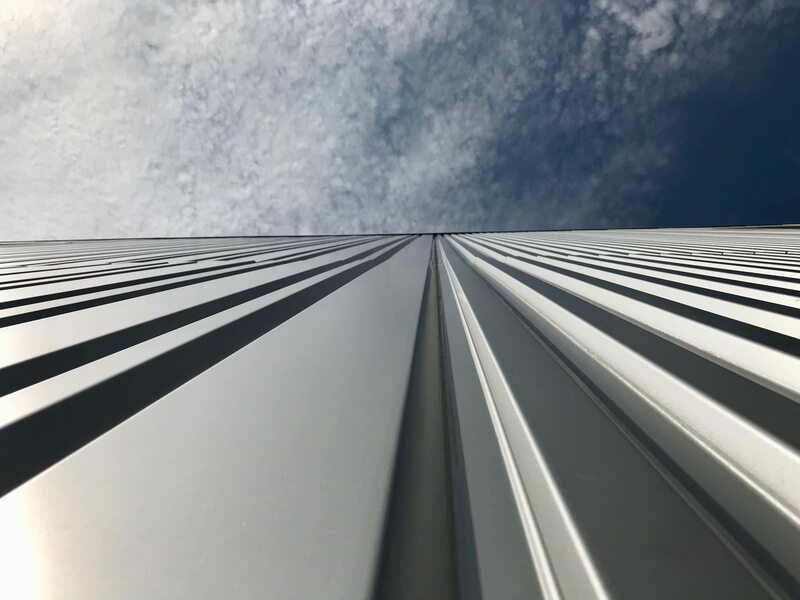 Having successfully executed the metal cladding components on the parking facility, it was an easy decision to continue working as a team for the next phase of Garmin’s expansion efforts. 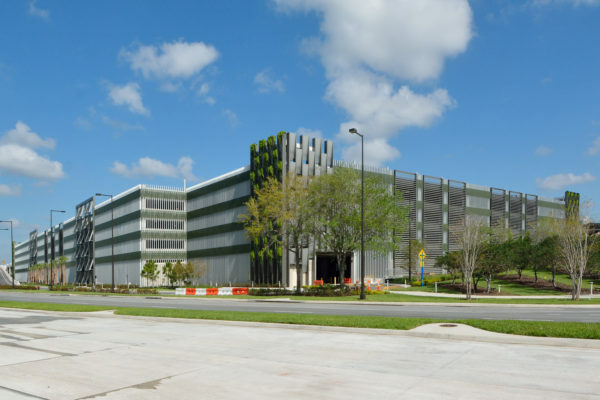 The new 720,000 sq. 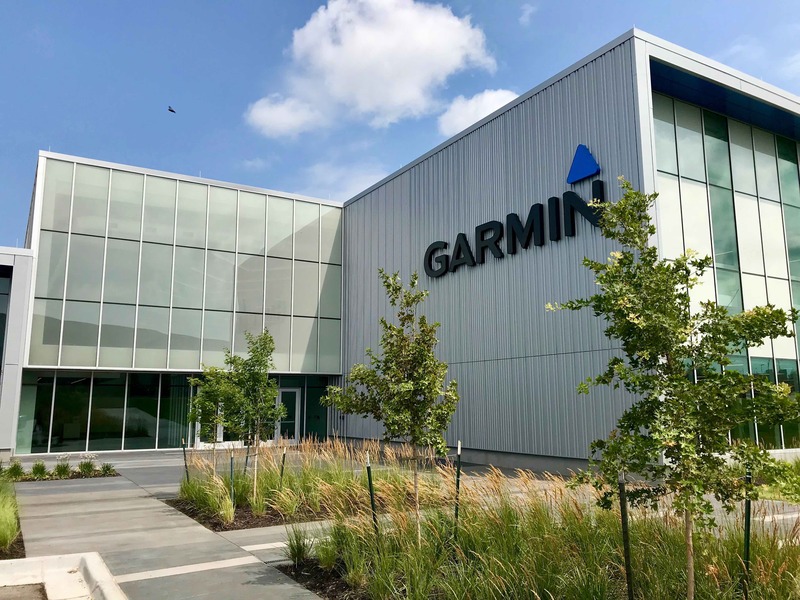 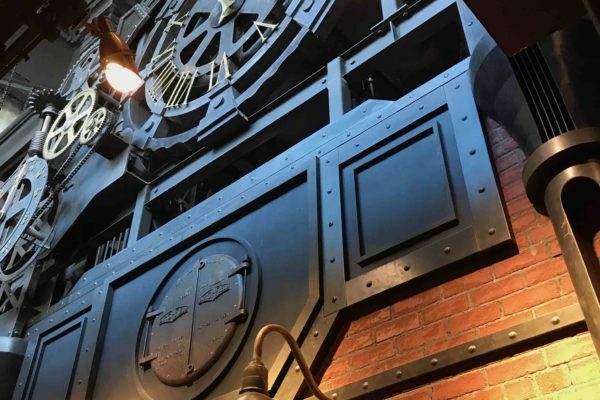 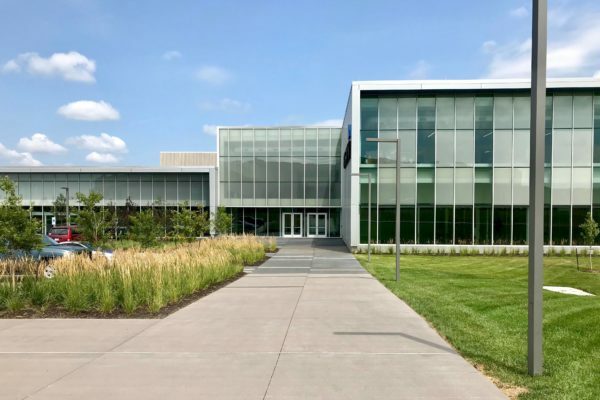 ft. warehouse provides an exciting work space for Garmin’s continued growth and it allows for their Design and Engineering Teams to have a dynamic space to work in. 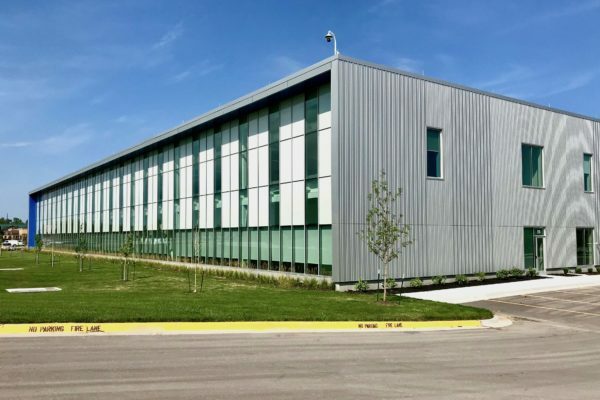 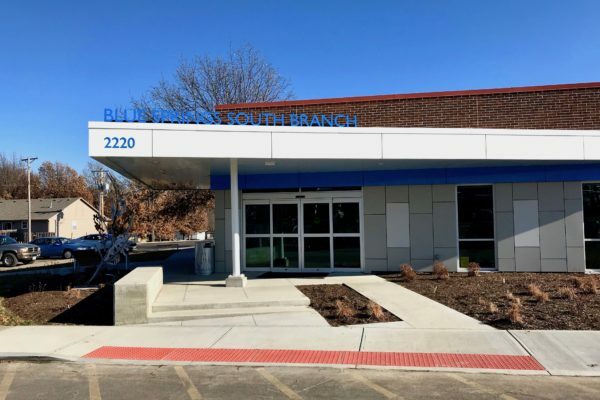 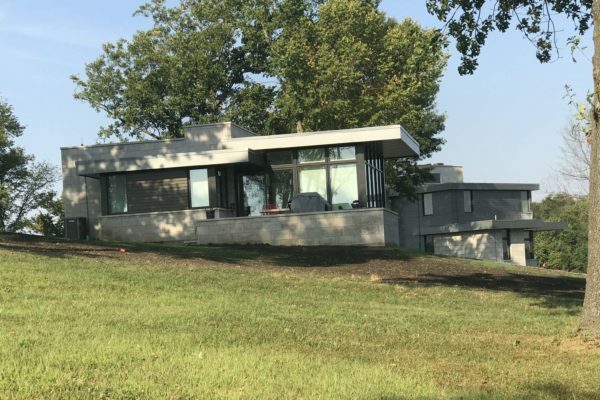 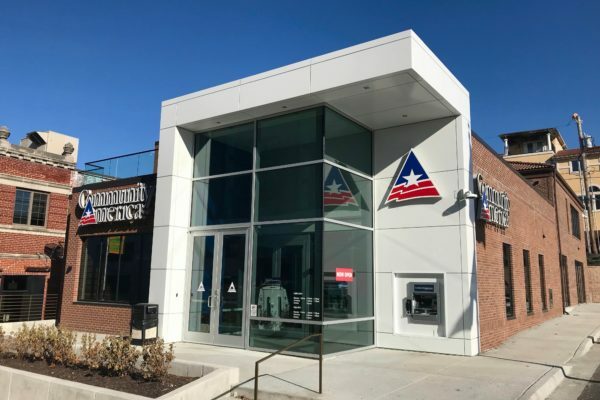 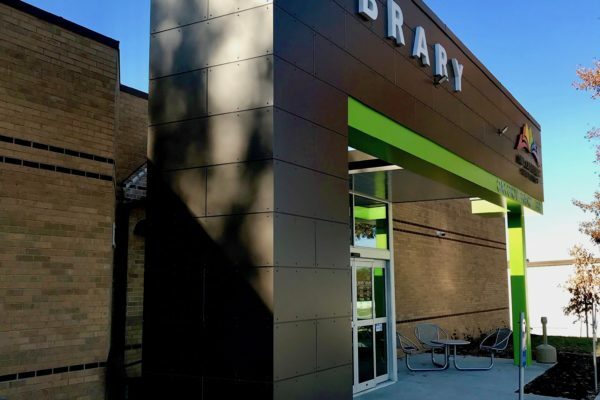 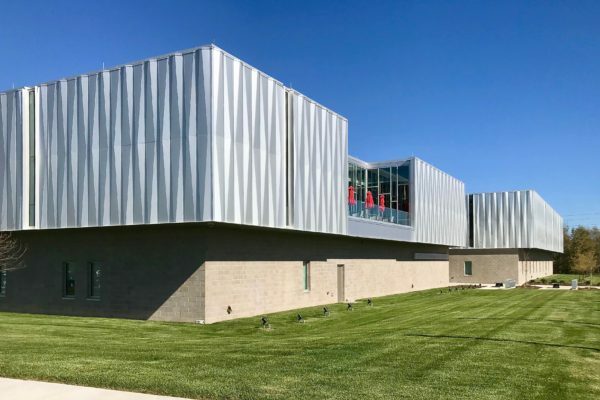 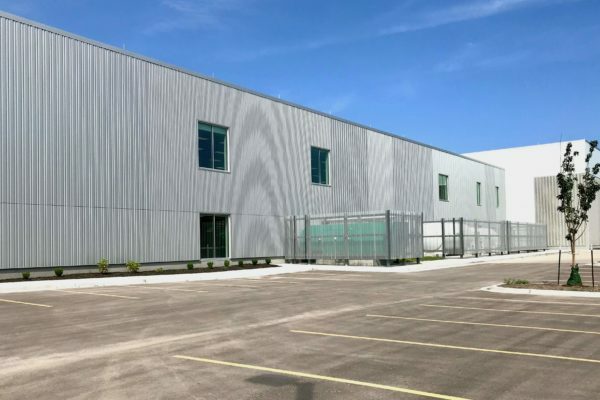 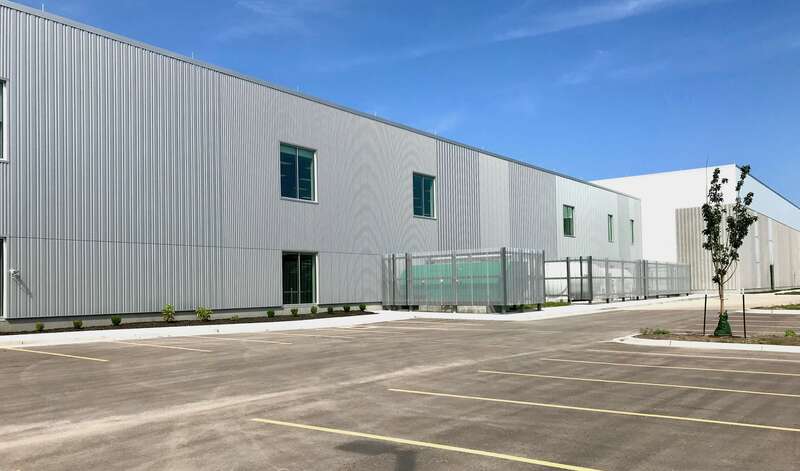 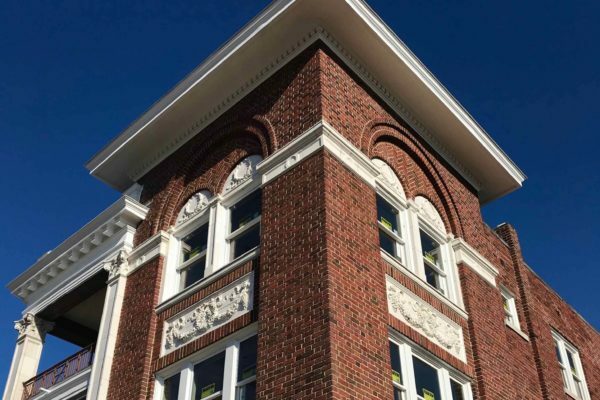 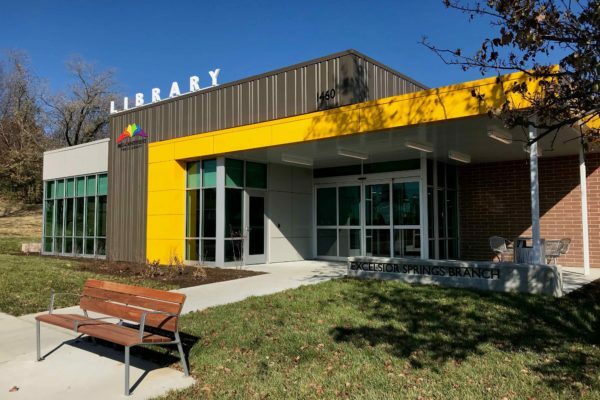 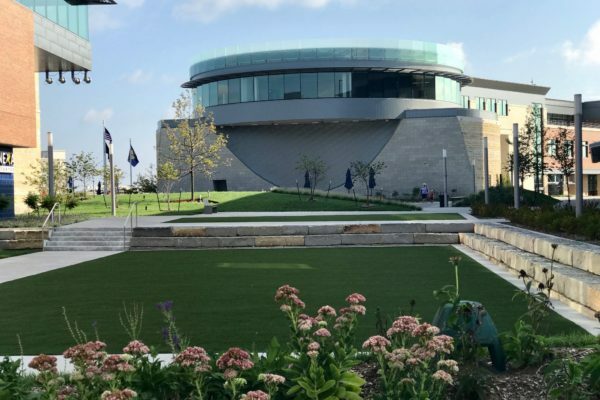 Utilizing over 25,000 square feet of 3″ thick, insulated foam wall panels, the architects used different panel sections to enhance visual interest across the large surface areas of the building’s exterior and to break down the building’s massing. 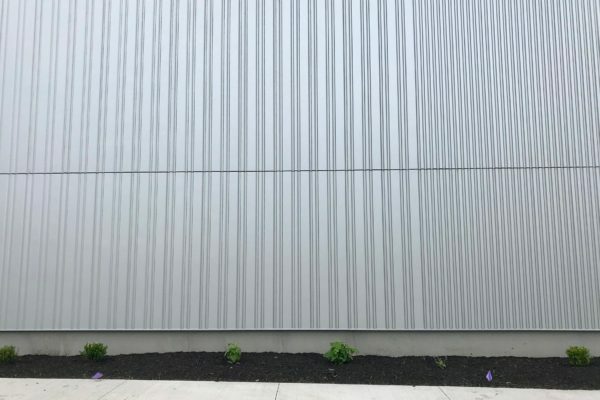 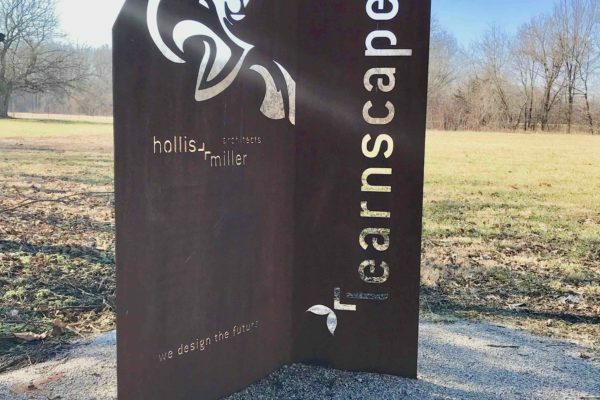 With an additional 15,000 square feet of formed metal panels, nearly 3,000 of which was perforated, SSM provided and installed the mechanical screen feature too.